Summertime is just around the corner! 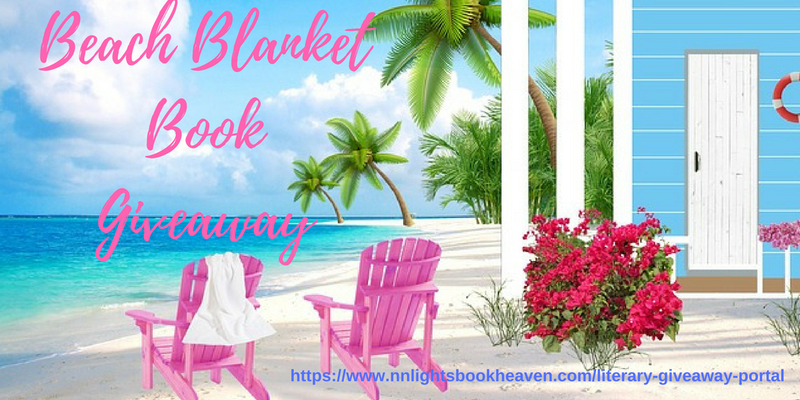 Before you head out to the pool or beach to catch some sunshine, check out this amazing giveaway hosted by N. N. Light’s Book Heaven. 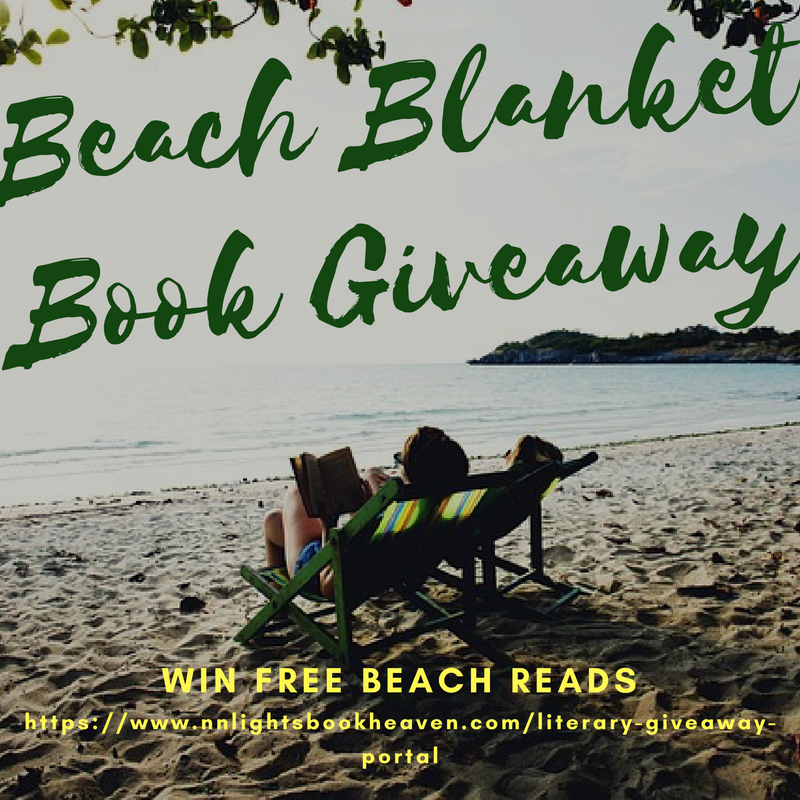 Win bestselling and award-winning books, not to mention a tote bag filled with goodies, perfect for heading to the beach. 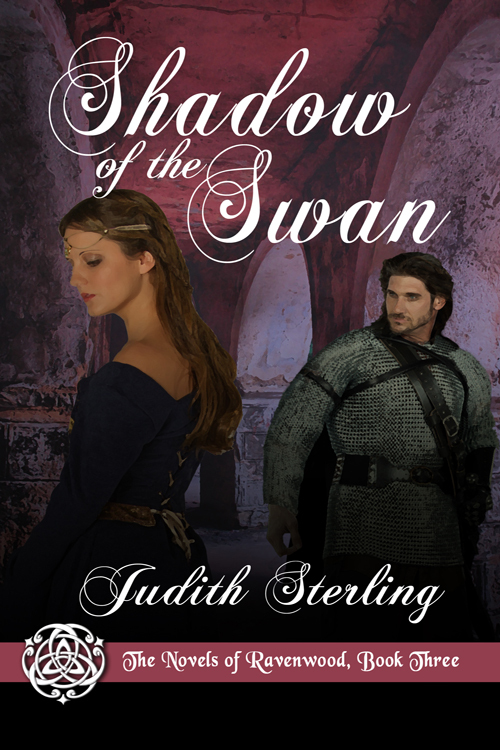 My third medieval romance, Shadow of the Swan, is part of the giveaway. 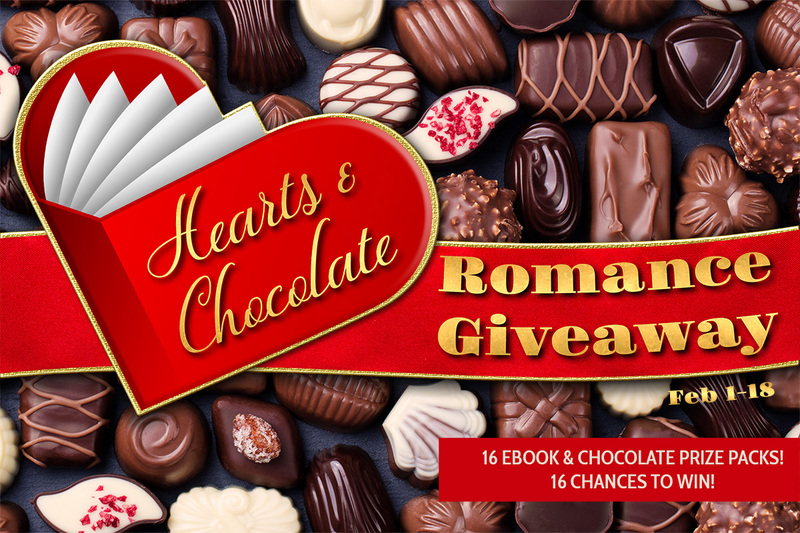 Enter to win below. Good luck, everyone!